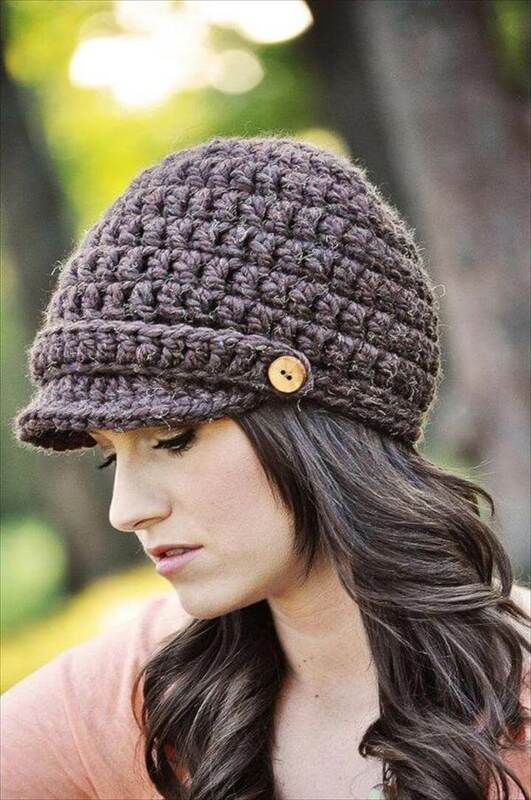 One of the things that help you out to add a style and fashion touch to your personality is the cute and adorable beanie hats. 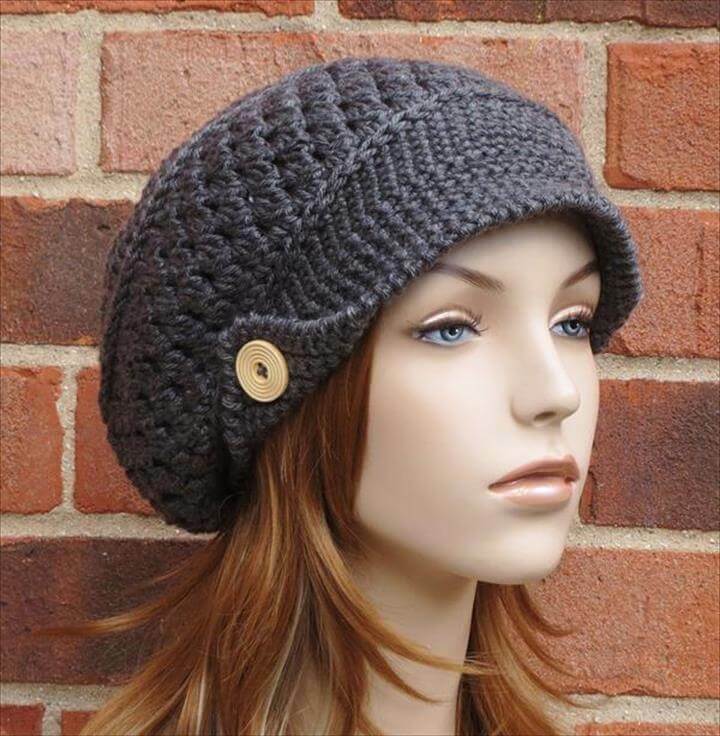 The over loading coats and long boots just cover us with dullness and in such situations the beanie hats work as the charm adder to our winter look and being made out of the crocheted yarn they are super warm to keep our skull numb free from the extreme cold. 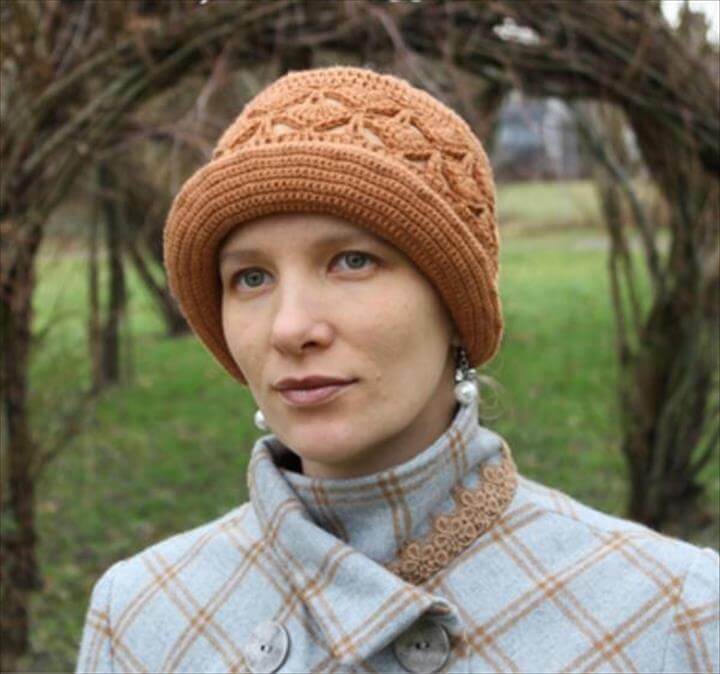 And to let you wear the most stylish and the funkiest beanies all the winters we have gathered here some feasible beanie hat patterns that you can easily crochet at home with your crochet sticks and the colorful yarns. 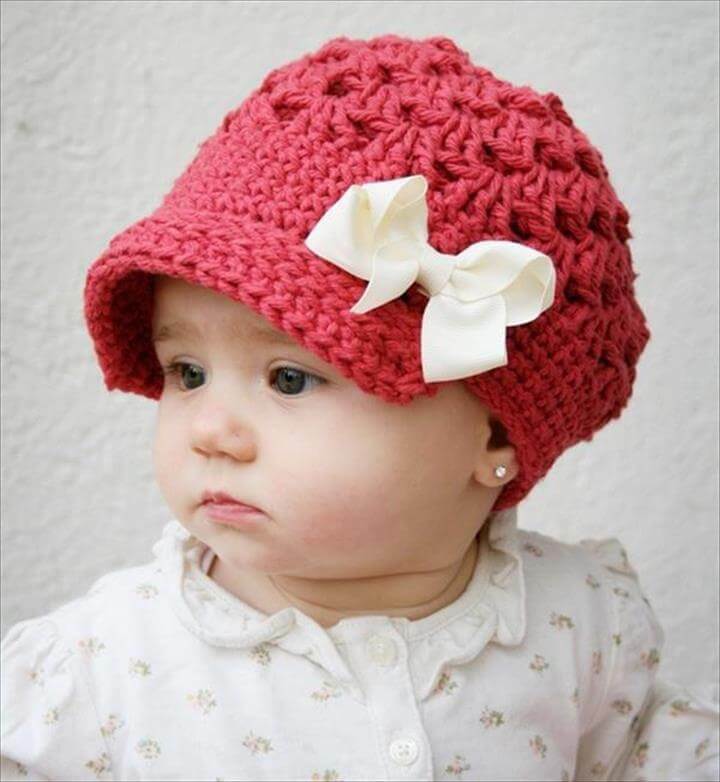 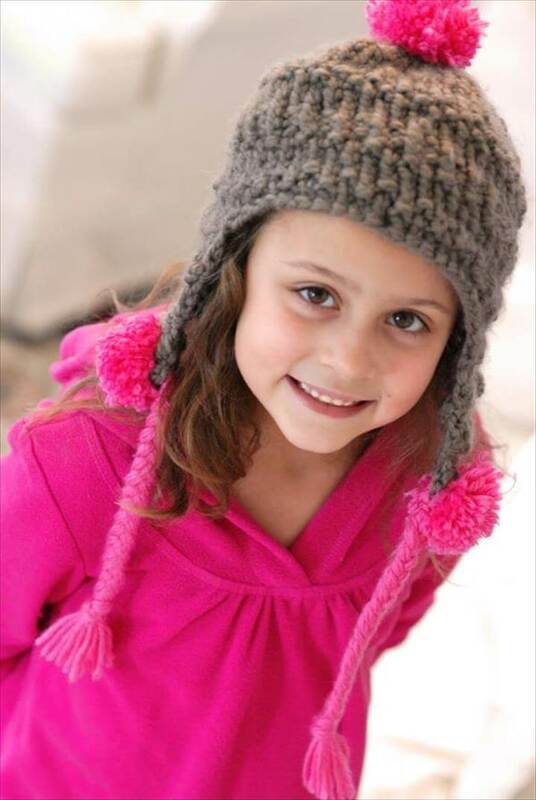 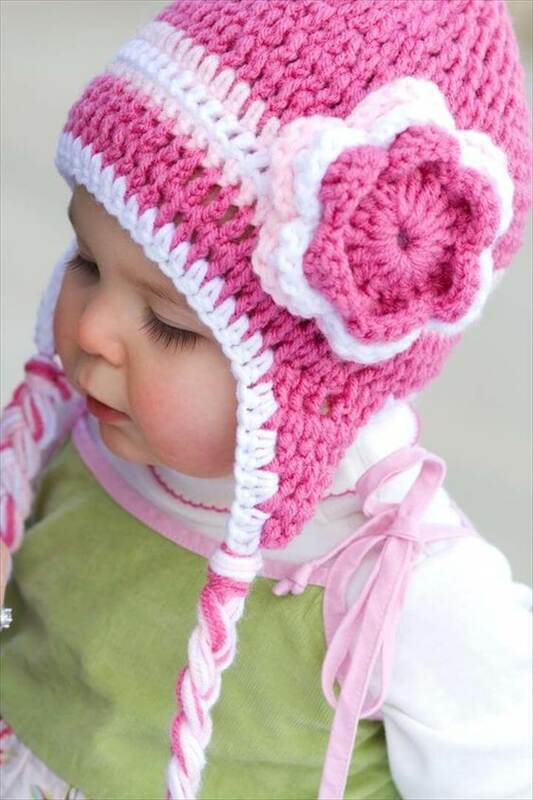 Kids, adults either boys or girls are can equally get benefited from the style and cozy features o f these hats to say a fun hello to the winter season. 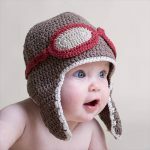 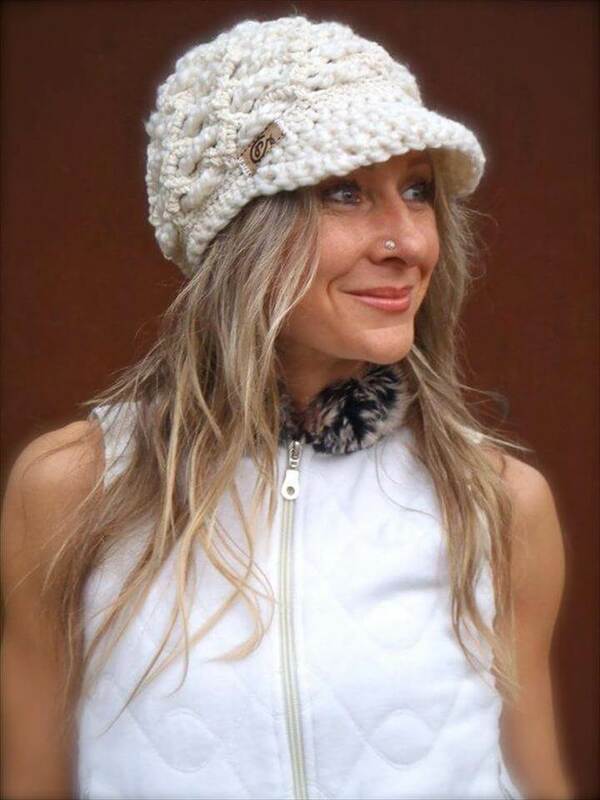 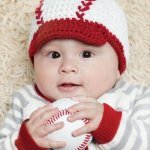 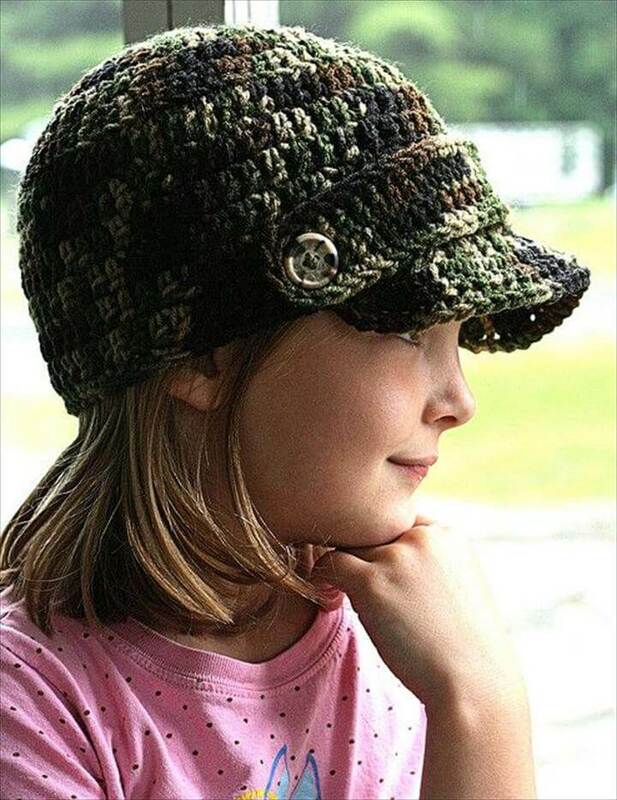 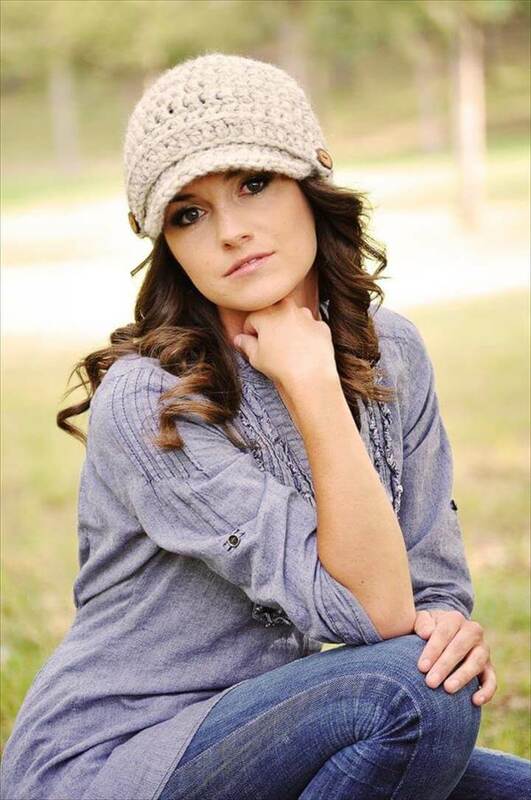 So have a look at this 26 crochet brimmed beanie hats that offering hats with flowers, buttons, ribbons, bows and lot more styles, just waiting for your peek into them so do scroll down to cover all the patterns and make your favorite ones at home as it would provide you a nice home activity to pass your free time too.